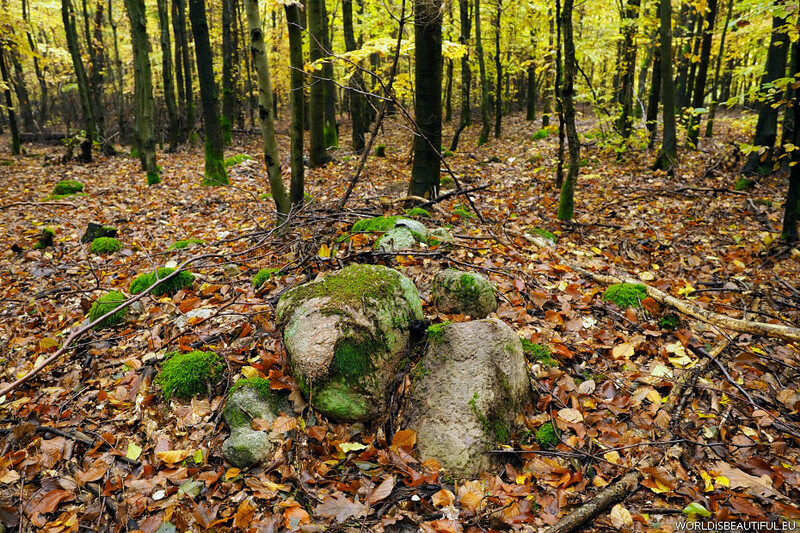 I find the first mounds of stones on the hills in the woods - could it be the ancient burial mounds ... In the surrounding forests were determined at least six archaeological sites of tombs. The oldest are from the early Iron Age.